A jury decided on Friday that 50 Cent, who may or may not actually be as broke as he says he is, must pay an additional $2 million in punitive damages to Lastonia Leviston, the Associated Press reports. Two weeks ago, jurors ordered 50 Cent to pay Leviston $5 million. 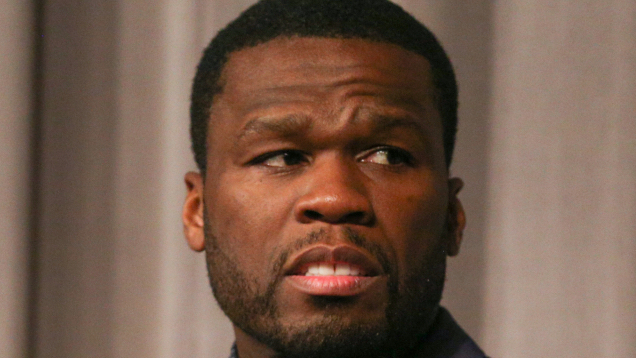 After the verdict, 50 Cent, born Curtis Jackson III, filed for bankruptcy protection in Connecticut, which a judge later overruled. According to the AP, 50 Cent’s lawyer said in a statement that they were disappointed with the verdict and would ask the court to reduce the jury’s award.